The Cat Fanciers Association as it has an ORIENTAL outcross within the first 6 generations. P Indicates POLYGENIC or carrying more than one recessive trait in its 6 generation pedigree. CATZ elected to create a Breed numbering system in COMBINATION with the cat’s full REGISTRATION NUMBER, similar to those numbering systems used by CFA. With this in mind, breeds were grouped to allow for gaps, so that there was allowance made for Breeds not currently recognized or which were genetically possible. (i.e, Longhair or Shorthair versions of existing breeds which are not currently in existence). In Colour Number Charts, you will note that cats of the same basic genetic makeup, are allocated similar numbering attributes. Let’s take the obvious. Note that ALL MALE CATS have colour numbers ending in an EVEN number, while all FEMALE CATS have colour numbers ending in an ODD number. So by reading a Breed & Colour number and noting this, you will automatically know if the cat is male or female. Now look at a specific COLOUR. Say RED. Note that in the Solid Number list a Red male has the colour number 014. You then find that ALL RED MALES, regardless of breed, ALL end with the colour number 014. ie. An Oriental Red is 52014, a Persian is 10014, a Manx is 80014 and so forth. Similarly all Red Females end with the number 015, so an Oriental Red female is 52015, a Persian Red female is 10015 and so forth. Taking the above sample further. Now add another genetic factor. Lets say we are talking about RED TABBIES. All Tabby colours are prefaced in the colour numbering system in the 100 series of numbers. So while a Red Solid male carries the colour number 014, a Red Tabby male carries the colour number 114. So lets stick with one breed and see where this takes us. A Persian (Breed Number 10) Red self male is 10014, a Persian Red-self female is 10015, a Persian Red Tabby Male is 10114 and a Persian Red Tabby female is 10115. Now let’s add other genetic factors. Then just when you think you have the hang of it, we add another layer of factors, the pointing gene. So for every colour number so far, add 50 to the colour number to get the corresponding POINTED COLOUR NUMBER. Now combine the POINTING FACTORS in Example Five with the COLOUR COMBINATIONS in Example Four. So as you can see, the combining of Breed Numbers with Colour and Pattern numbers gives us a huge range of identifiers with which we can become familiar. In practice, Breed and Colour numbers by themselves are not enough. It is important also to allow for PATTERN MARKERS to indicate other genetic factors in the marking of cats. The White Spotting factor, which is random, is a case in point. To show this, instead of using numbers, we use SECONDARY APLHABETICAL PATTERN INDICATORS. These alphabetical indicators follow the first set of numbers, which are the primary Breed, Colour and Pattern indicators. PATTERN MARKERS may also be BREED SPECIFIC. A good example is RAGDOLLS, where the White Spotting Factor is involved and where the BREED is recognized in 3 pattern groupings, POINTED, MITTED (pointed with minimal white spotting) and BI-COLOUR, (pointed with Bi-colour grade white spotting factor). Another example is the BENGAL, where the pattern may be SPOTTED (including rosetting) or MARBLED. It is also sometimes necessary to indicate whether the cat is a Breed Variant. The marker for BREED VARIANT is VT and will appear after the cats breed & colour number. 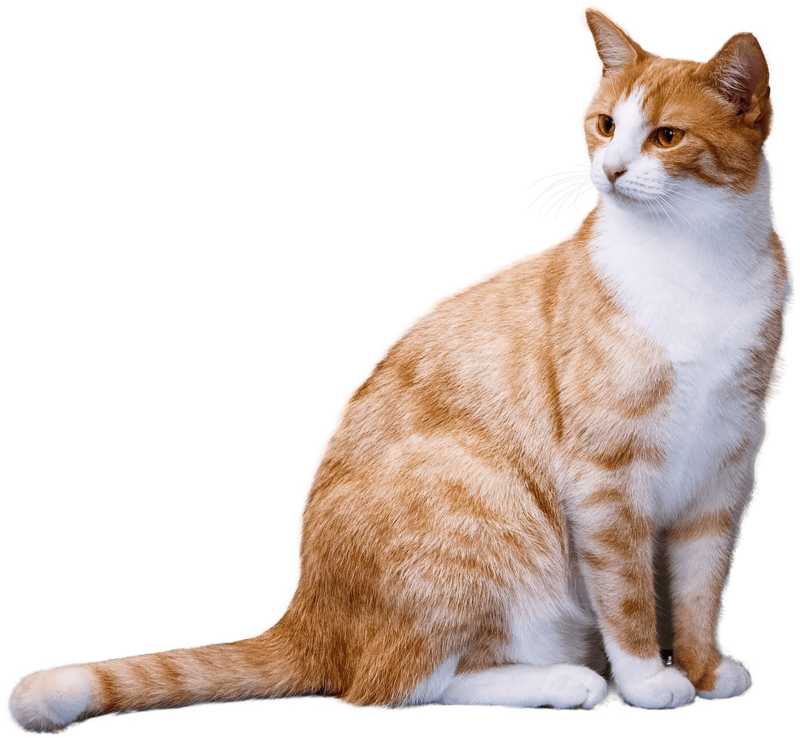 Good examples of these are tailed MANX, or perk-ear SCOTTISH FOLDS. Whether a cat is carrying Longhair or has a cat carrying LH within 6 generations. Whether a pointed cat has Solid outcrosses within 6 generations. Whether a solid colour cat has a pointed cat within 6 generations. Whether a non-Bicolour cat has White spotting factor within 6 generations. Whether a non-silver cat has a silver parent or silver within 6 generations. These are just SOME of the factors which are recorded at the time of initial registration or noted against the cat’s original registration when breeding exposes genetic factors which were hitherto unknown. These markers are ALPHABETICAL and usually come AFTER the litter number at the very END of the individual cat’s registration number.